MPH Home offers an excellent range of beautiful designer bathrooms tailored to suit your individual requirements. 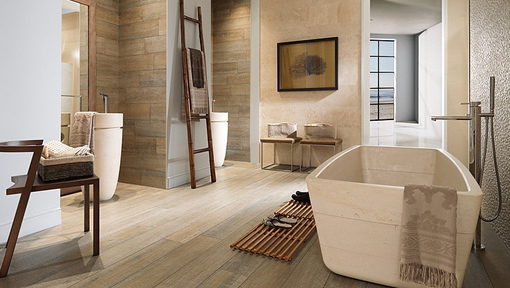 Large or small, we can create a stylish, bespoke bathroom you will want to spend time in. Our vast knowledge is unrivalled in the local area and being a small business means we can offer you a much better price than some national companies. We help you through every stage of the planning process to make sure we deliver a true bespoke service & your new bathroom is designed exclusively for you. We offer our expertise and recommendations to guarantee your new bathroom is much more than simply a room to have a bath and shower, but a calming setting to unwind at the end of the day. Here at MPH Home we fit a wide range of bathroom suites, which include bathroom lighting, bathroom furniture, showers, sinks, baths, bathroom taps other accessories you may choose to complement your bathroom. We think of the small details that others may miss to create a modern bathroom that is finished to the very final stages. From tiling to plumbing to choosing fittings & fixtures, our experienced bathroom designer will measure the room and explore your plans and ideas, in order to ensure our specific and bespoke service meets your requirements through to the completion of your new bathroom. 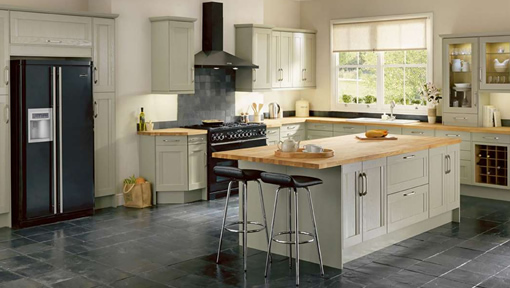 MPH Home offers an excellent range of designer kitchens tailored to suit your individual requirements. Large or small, we can create a stylish, bespoke kitchen you will want to spend time in. Our vast knowledge is unrivalled in the local area and being a small business means we can offer you a much better price than some national companies. We help you through every stage of the planning process to make sure we deliver a true bespoke service & your new kitchen is designed exclusively for you. We can offer advice on shapes and styles, suggest suitable finishing touches and expertly fit your contemporary kitchen – all at affordable prices. We think of the small details that others may miss to create a modern kitchen that is finished to the very final stages. From tiling to electrical wiring to choosing fittings & fixtures , we will take care of every aspect in the constriction of your new bespoke living space.